We work with the largest manufacturers for turbochargers in the world to maintain a vast turbocharger and turbo parts inventory to service most any commercial or consumer vehicle or application. With the Cardinal Parts you can rest assured that you're getting the highest quality products available. 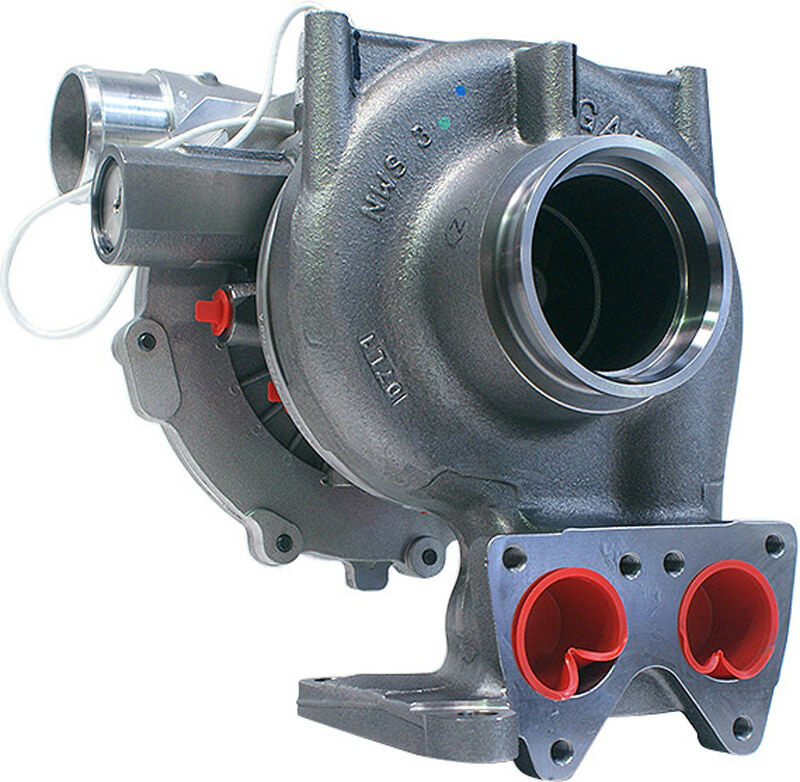 Ranging from Original Equipment (OEM) turbocharger replacements to our OE factory approved remanufactured products; we have the parts you need! The purpose of a turbocharger is to compress the air flowing into the engine, this lets the engine squeeze more air into a cylinder and more air means that more fuel can be added. The engine burns air and fuel to create mechanical power, the more air and fuel it can burn the more powerful it is. In simple terms, a turbocharger comprises of a turbine and a compressor connected by a common shaft supported on a bearing system. The turbocharger converts waste energy from an engine's exhaust gases into compressed air, which it pushes into the engine. 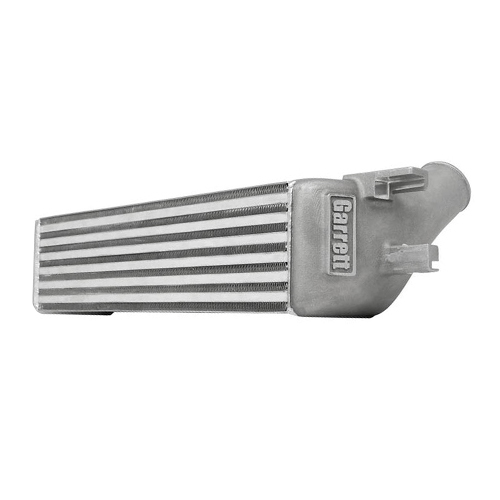 This allows the engine to burn more fuel producing more power and improve the overall efficiency of the combustion process. The turbine consists of two components; the turbine wheel and the collector, commonly referred to as the turbine housing. The exhaust gas is guided into the turbine wheel by the housing. The energy in the exhaust gas turns the turbine. Once the gas has passed through the blades of the wheel it leaves the turbine housing via the exhaust outlet area. Compressors are the opposite of turbines. They consist of two sections; the impeller or compressor wheel and the compressor housing. The compressor wheel is connected to the turbine by a forged steel shaft. As the compressor wheel spins, air is drawn in and is compressed as the blades spin at a high velocity. 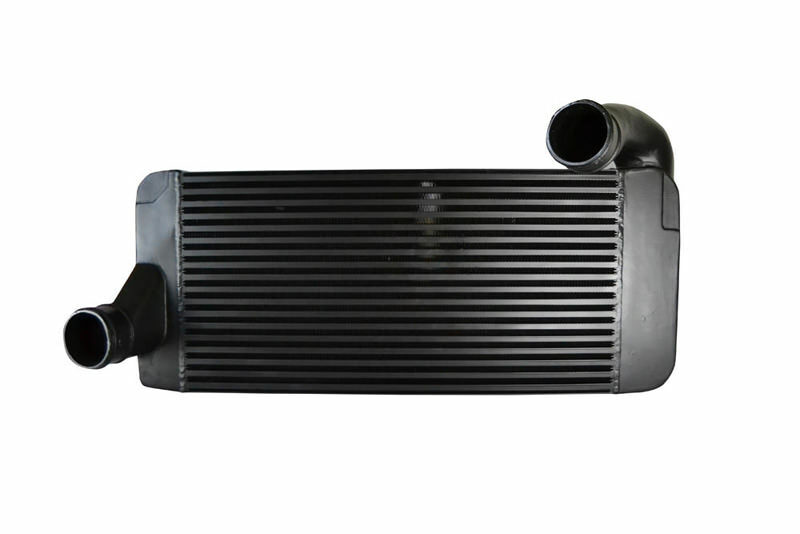 The housing is designed to convert the high velocity, low pressure air stream, into a high pressure low velocity air stream, through a process called diffusion. In order to achieve this boost, the turbocharger uses the exhaust flow from the engine to spin a turbine, which in turn spins an air pump. The turbine in the turbocharger spins at speeds of up to 150,000 rotations per minute (rpm) that is about 30 times faster than most car engines can go. Since it is connected to the exhaust, the temperatures in the turbine are also very high. Air enters the compressor at a temperature equivalent to atmosphere however, as compression causes the temperature of the air to rise it leaves the compressor cover at temperatures up to 200°C. The turbocharger bearing system is lubricated by oil from the engine. The oil is fed under pressure into the bearing housing, through to the journal bearings and thrust system. The oil also acts as a coolant taking away heat generated by the turbine. The journal bearings are a free floating rotational type. To perform correctly, the journal bearings should float between a film of oil. The bearing clearances are very small, less than the width of a human hair. Dirty oil or blockages in the oil supply holes can cause serious damage to the turbocharger. OEM turbos are made to highly specific standards, not only to deliver the power owners demand, but also to keep diesel and gas engines performing at top efficiency year after year. With correct parts and regular maintenance, drivers who utilize turbocharged engines can depend on the performance and efficiency their vehicles were designed to deliver over the long haul. 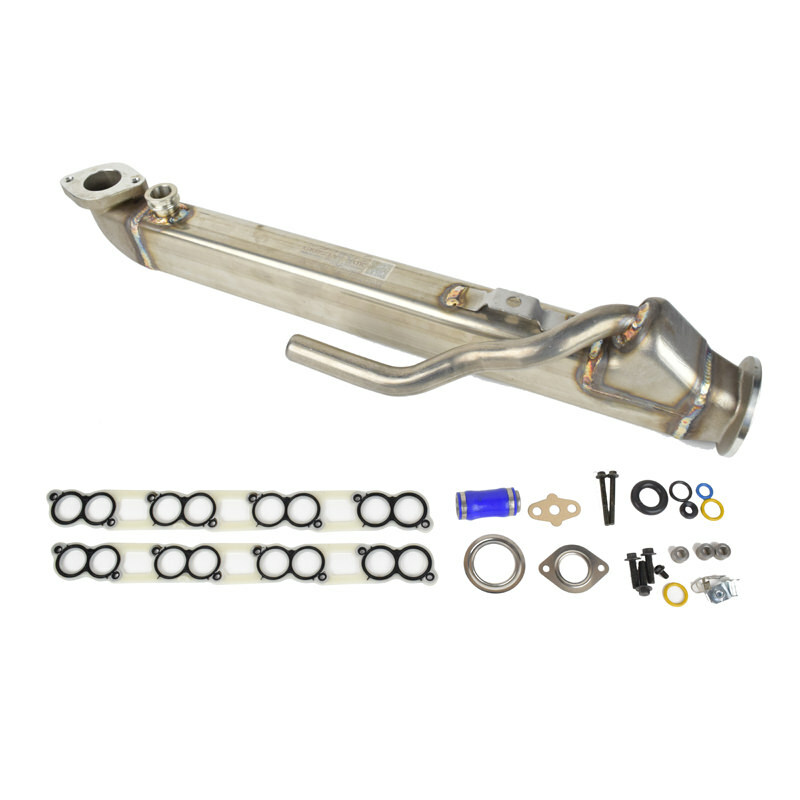 Today's top turbocharged vehicles work at the molecular level to atomize fuel with finely tuned air and fuel pressure maximizing fuel efficiency, while it's component parts are performance matched to control emissions. 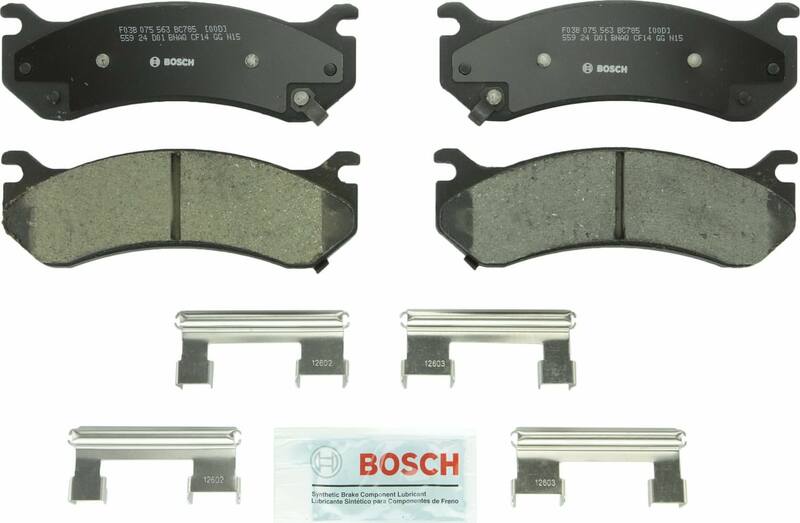 That is why using the correct replacement parts is more important today than ever before. Although there are a number of terms in the turbocharger marketplace that fall under the description of non-genuine, it is counterfeit product that proposes the biggest risk to the market and your turbocharged vehicle. A counterfeit product is a fraudulent imitation of a genuine product; designed to deceive the end-user by using identical packaging, logos, trademarks and labels. Counterfeit turbochargers are a growing problem and are believed to have started in China but we are now seeing evidence of counterfeit activity worldwide. Installing a turbo is a multi-step process. Having the right tools and information is always key to proper installation. A sample installation guide is provided here: Turbo Installation Guide for your convenience. Please consult a professional before attempting to do this yourself, improper installation may result in a voided warranty. Loss of power, excess smoke, high fuel consumption, overheating, high exhaust temperatures and oil leakages from the turbocharger are all symptoms that could indicate turbocharger malfunction. However, these faults can often wrongly be attributed to the turbocharger, as defects in other components can also produce the same symptoms. Diagnosing a damaged turbocharger can be complicated, but there are many ways your vehicle will let you know that it is having issues with the turbo. If you notice that your turbocharged vehicle is accelerating more slowly than usual, or isn’t capable of reaching the speeds it once could, this may be a sign that your turbo is failing. When/if a turbocharger is failing it may start to produce what sounds like a "loud siren" or "shrieking noise" during boost. This noise will gradually worsen if your turbocharger is indeed going bad. 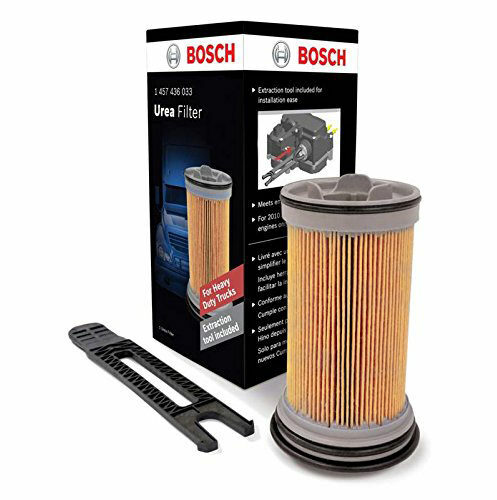 Irregular or excessive blue/gray smoke from your exhaust is usually attributed to engine oil reaching the exhaust system. This can happen if the seals in your turbocharger are becoming worn or cracked and are allowing the oil to reach the exhaust. As with most things, when the check engine light comes on in your vehicle it's time to get things checked out. While the check engine light can be attributed to a great deal many problems it can also be related to your turbocharger not performing as it should. For a more in depth turbocharger troubleshooting guide click here: Turbocharger Troubleshooting Guide. Please keep in mind it's also never a bad idea to get your vehicle checked by a licensed mechanic if you suspect you are having component related issues like a bad turbo.